Individuals may only participate in one discipline at any given accreditation school. 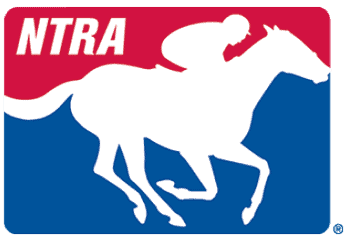 Those accredited racing officials, stewards or judges (minimum of Level III) in one discipline who would like to become accredited in another discipline must attend the general portion of the school or complete a USTA sanctioned Harness apprenticeship (for Flat accredited officials seeking Harness accreditation only), work as an official for at least 50 days in the new discipline and take and pass the sections of the exam (oral, films and general) that are unique to that form of racing. Any Continuing Education Course that has been approved by ROAP may be used to fulfill the ROAP CE requirement. Officials are required to have 16 credit hours every 2 years to maintain ROAP accreditation, regardless of the number of disciplines accredited.